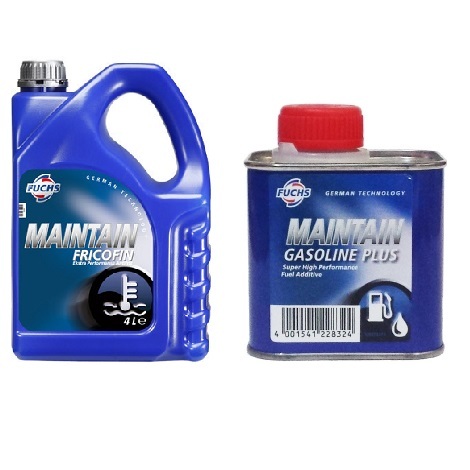 Restore optimal combustion and maximize engine performance. © 2018 Industrial Supplies. All rights reserved.